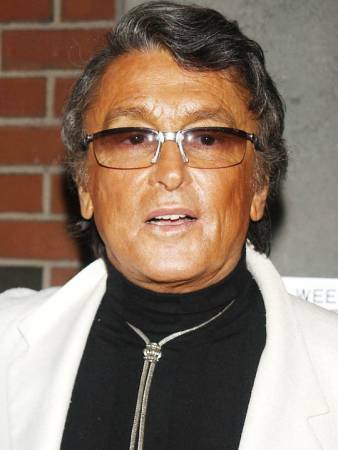 Actor Robert Evans (Robert J. Shapera; The Man of a Thousand Faces, The Best of Everything) is 82. 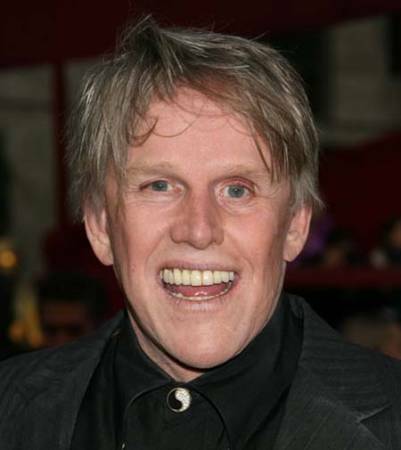 Actor Gary Busey (The Buddy Holly Story, Breaking Point, The Texas Wheelers, Warriors, Lethal Weapon) is 68. 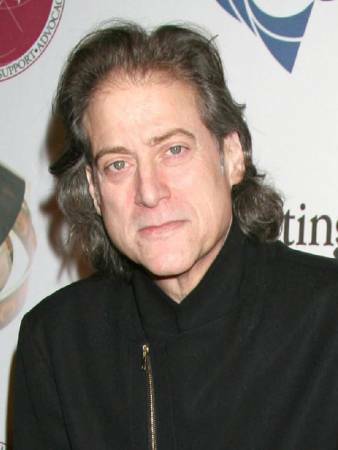 Actor – comedian Richard Lewis (Anything But Love, Daddy Dearest, Robin Hood: Men in Tights, Wagon’s East) is 65. 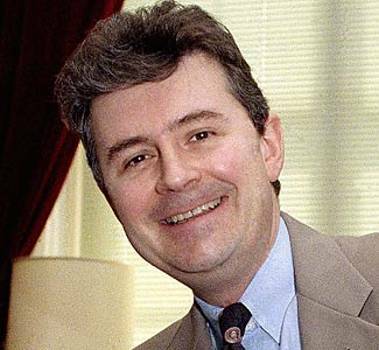 Former actor and U.S. congressman Fred Grandy is 64. 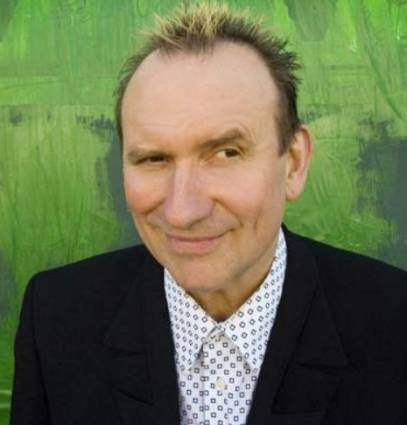 Singer Colin Hay (Men at Work) is 59. Actress Maria Conchita Alonso (Roosters, Texas, Predator 2, Vampire’s Kiss, Colors, The Running Man, Extreme Prejudice, Blood Ties, Moscow on the Hudson) is 55. 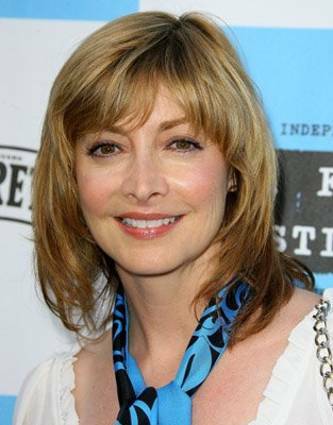 Actress Sharon Lawrence (NYPD Blue, The Prince of Motor City, Augusta, Gone, Lies & Alibis, I?, Nearing Grace) is 51. 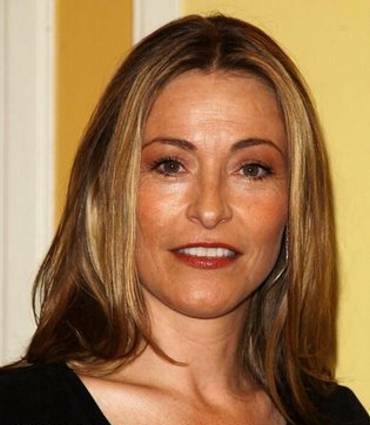 Actress Amanda Donohoe (The Substitute, Double Cross, L.A. Law) is 50. Actress Melora Hardin (The North Avenue Irregulars, Iron Eagle, Big Man on Campus, Absolute Power) is 45.